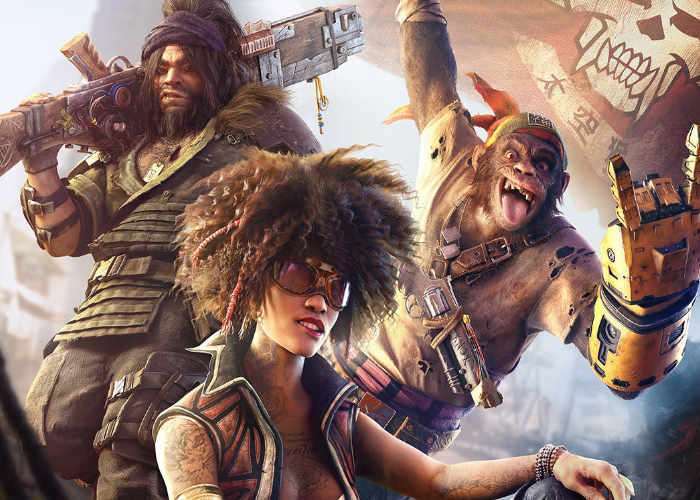 During E3 2017 Ubisoft unveiled more details about the upcoming release and development of the Beyond Good and Evil 2 game which will be available to play on PlayStation 4, Xbox One, PlayStation 3, Xbox 360 and will offer a prequel to the 2003 Beyond Good & Evil game. Beyond Good and Evil 2 takes place a few generations prior to the events of Beyond Good & Evil. The game has more traditional computer role playing game elements compared to the first game.Check out the gameplay trailer and official announcement trailer below.